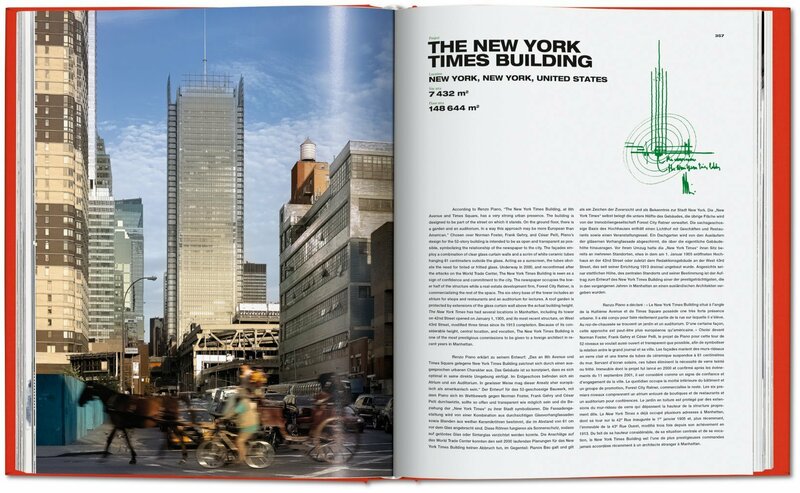 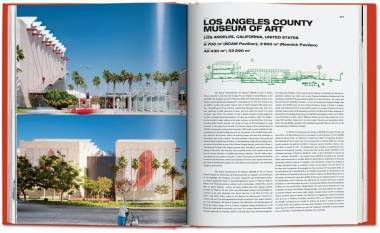 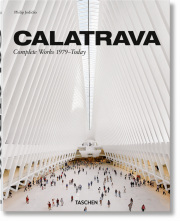 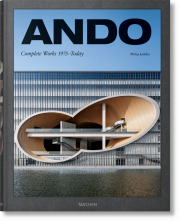 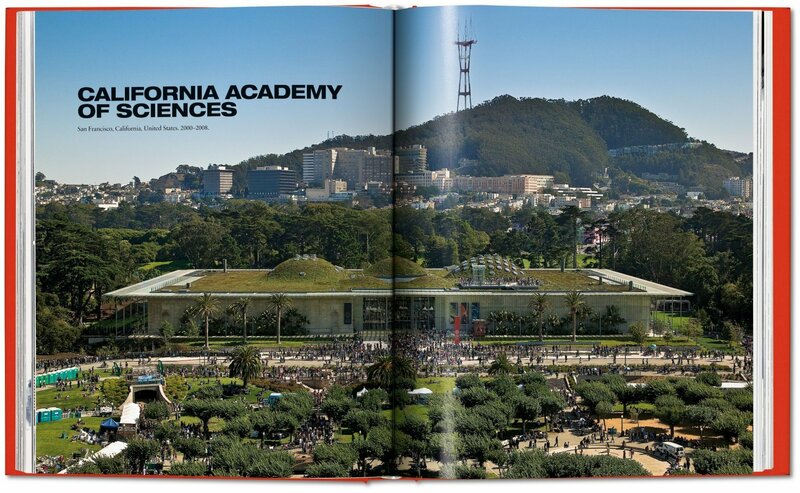 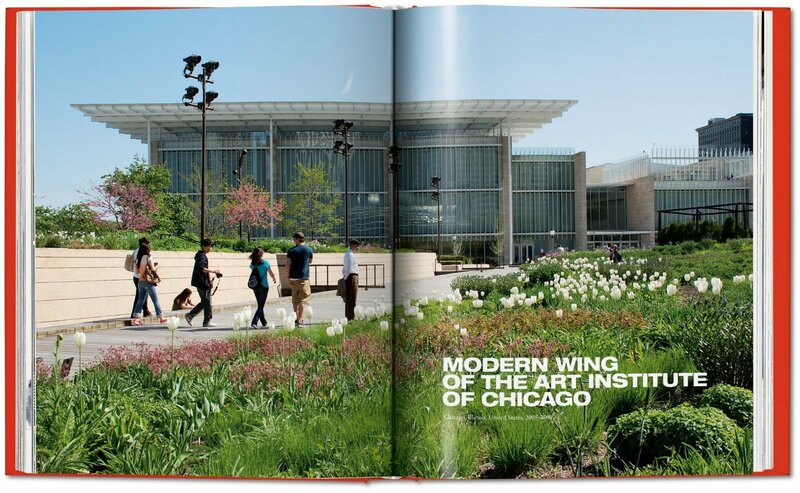 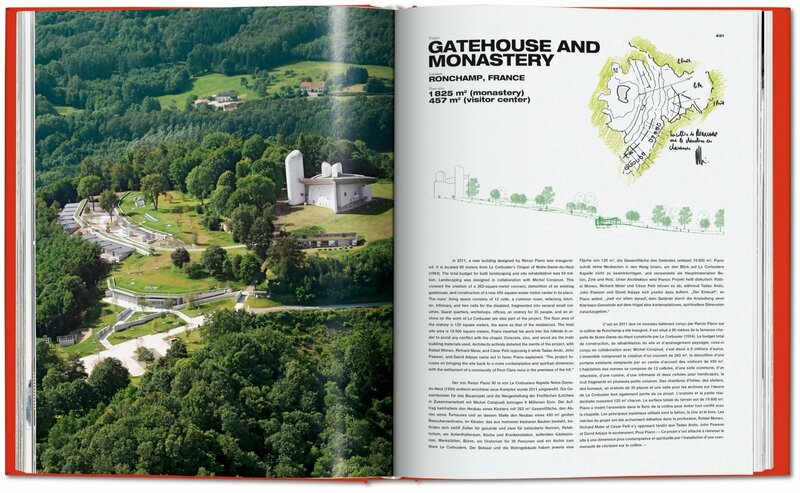 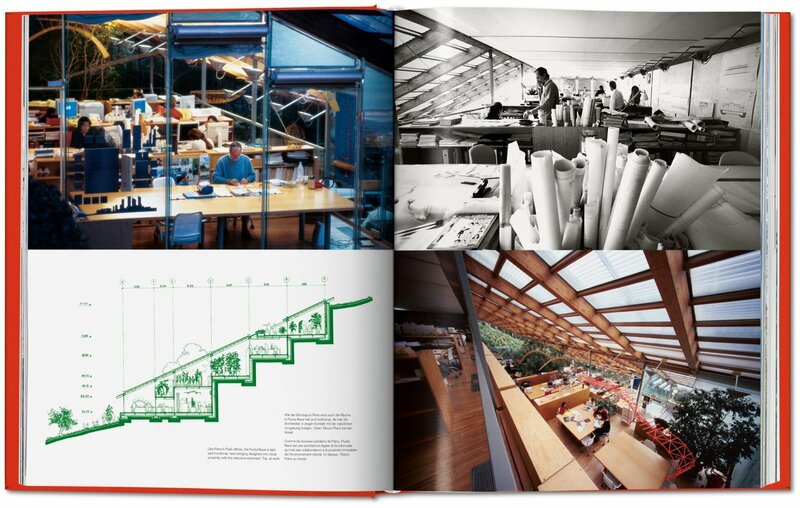 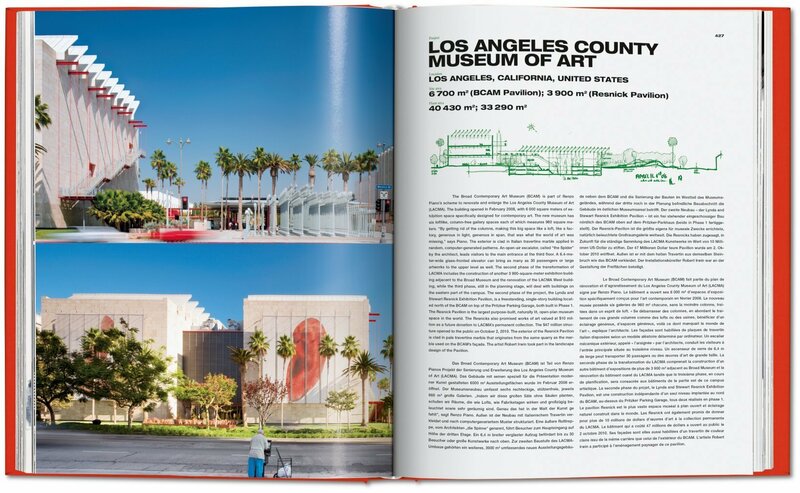 Updated with over 200 new pages, this XXL-sized monograph is jam-packed with photographs, sketches, and plans that span Renzo Piano’s entire career to date. 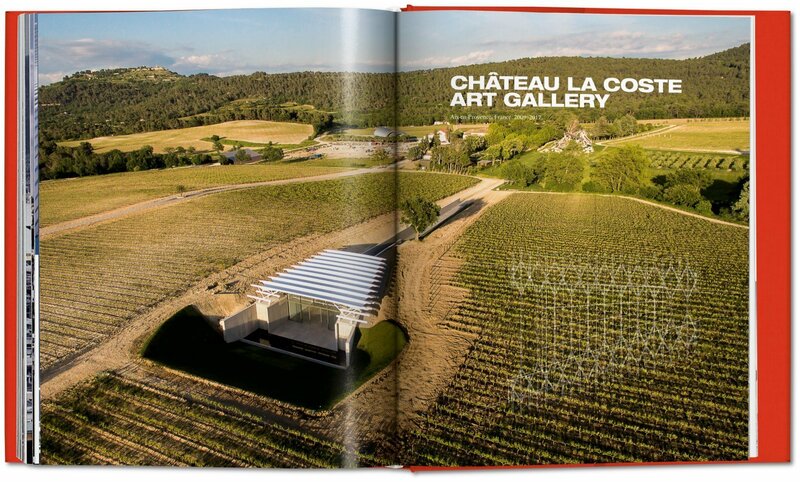 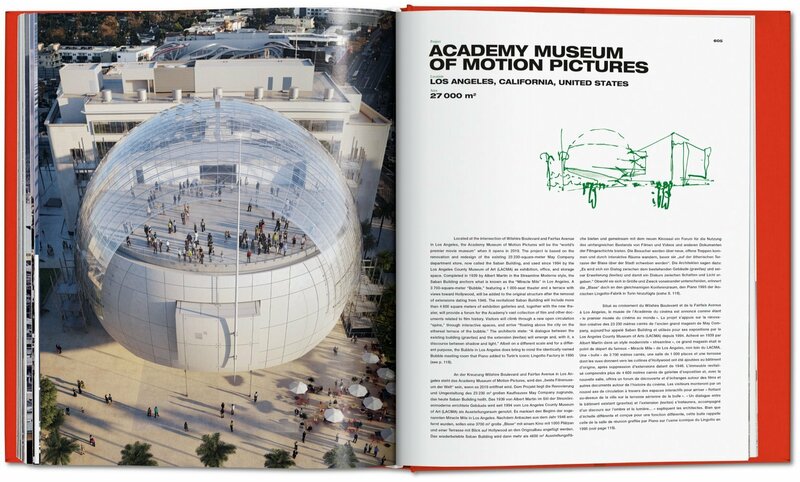 It includes ongoing works like the Academy Museum of Motion Pictures in LA and the Emergency Children’s Surgery Center in Entebbe, Uganda, as well as newly finished projects like the Château La Coste Art Gallery and the Paris Courthouse. 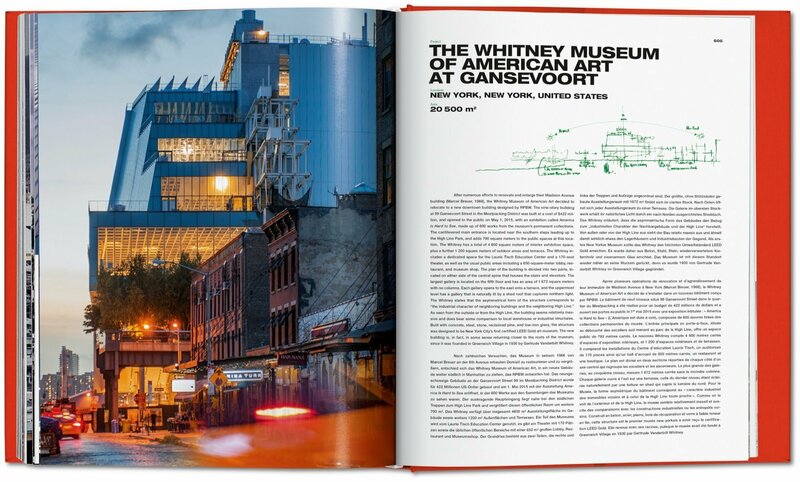 Renzo Piano rose to international prominence with his co-design of the Pompidou Center in Paris, described by The New York Times as a building that “turned the architecture world upside down.” Since then, he has continued to craft such iconic cultural spaces as the Modern Wing of the Art Institute of Chicago and, most recently, the Whitney Museum of American Art, an asymmetric nine-story structure in Manhattan’s Meatpacking District with both indoor and outdoor galleries. 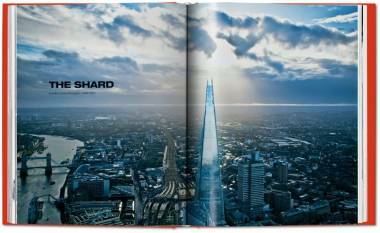 In London, the Piano touch has also transformed the skyline with the Shard, the tallest building in the European Union. 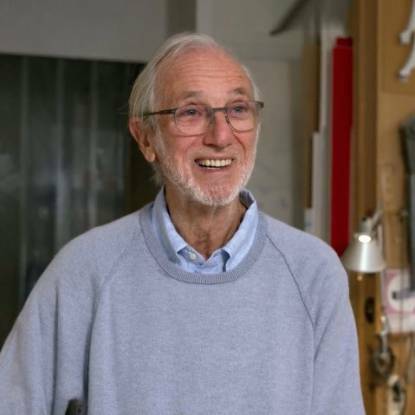 At the age of 81, the Italian maestro retains all of his enthusiasm and kindness—and his recent roster is more impressive than ever. 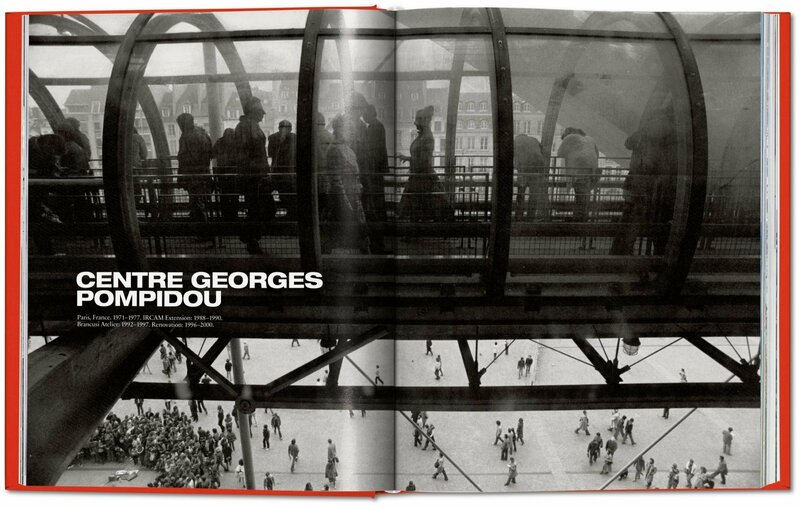 As he confided to the author, “I think at a certain age, one can discover that there is what the French call the ‘fil rouge,’ a kind of red thread that relates one building to another over time. 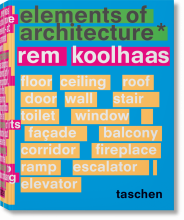 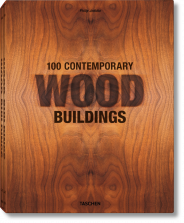 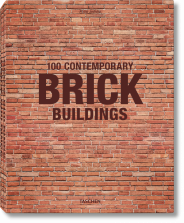 In my case, I believe it is about lightness and the art of building.” From freshly built museums in Athens and Santander; ongoing works in Los Angeles, Moscow, Beirut, and Istanbul; to such humanitarian projects as the Emergency Children’s Surgery Center in Entebbe, Uganda, and the Children’s Hospice in Bologna, Italy, Piano’s career is a thrilling journey through the beauty and very essence of architecture. 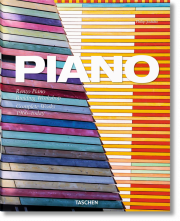 This XXL-sized monograph, jam-packed with more than 200 new pages illustrated by photographs, sketches, and plans, spans Piano’s entire career to date and the many existences of his singular aesthetic. 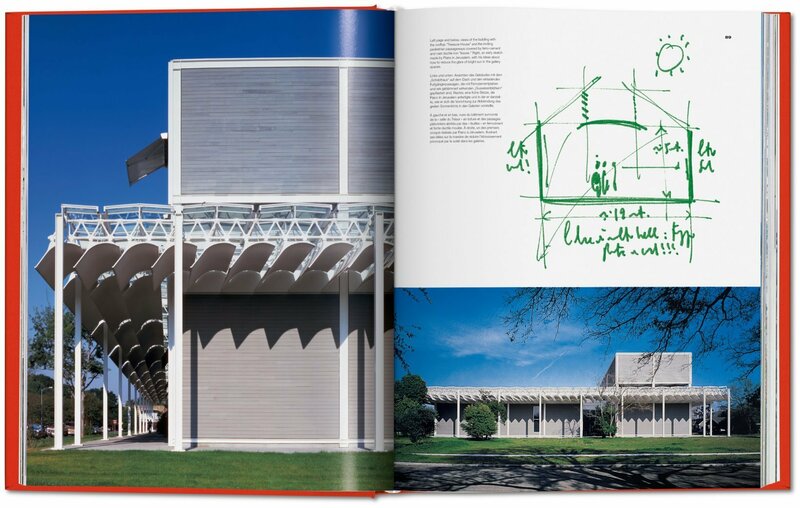 Also available as an Art Edition accompanied by a print of a sketch by Renzo Piano, signed by the artist and limited to 200 copies. 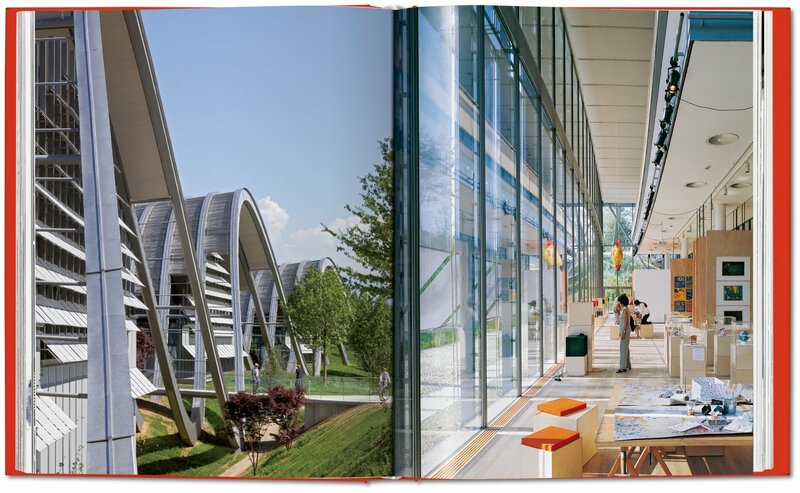 Renzo Piano (born in 1937) studied at the University of Florence and at Milan’s Polytechnic Institute. 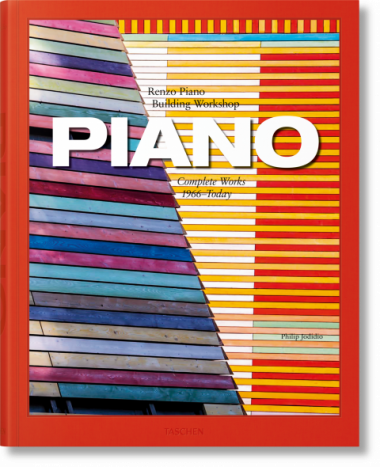 A recipient of the RIBA Gold Medal in 1989 and the 1998 Pritzker Prize, Piano’s most iconic projects include the Centre Georges Pompidou in Paris, the Shard in London, and the Whitney Museum of American Art in New York City. 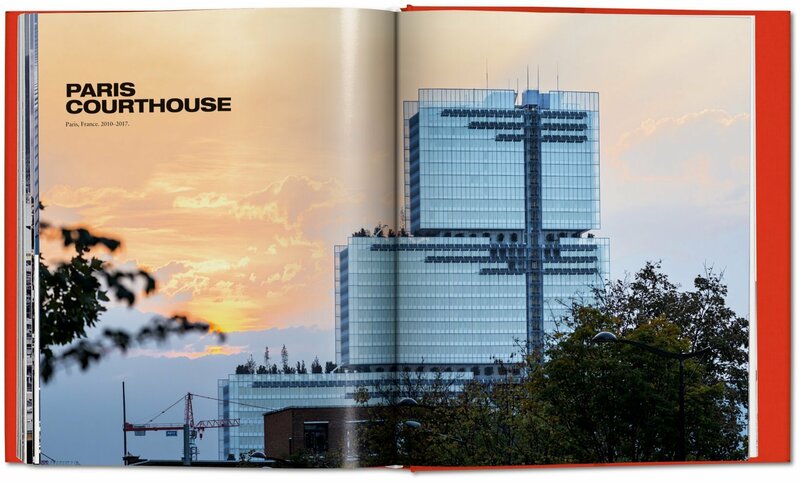 He has his main offices in his native Genoa and in Paris.